Since 2002, Pulaski Home Furnishings has been offering residents of Pulaski, NY and the surrounding areas an efficient and personalized method for filling and redecorating any room. We promise to bring incomparable style to the interior of your home with quality furniture. We’re pleased to provide free local delivery and setup on most items! We offer layaway and rent-to-own options. Our store offers 0% financing for 6 or 12 months! We retail top name brands, and are an Authorized Ashley Furniture dealer. Our team provides decoration and furnishing consultations. Pulaski Home Furnishings is proud to be the top furniture store in Northeast Oswego County, NY, best known for providing extraordinary comfort to our customers. With one stop in to our store, you’ll find exactly what you’re looking for to furnish each room of your home, in the style that best fits your preference. From living room and dining sets, to bedroom furniture and kitchen appliances, we’ve got you covered! With top name brands in our showroom and customer service professionals who know the nuances of each piece we sell, you’d be hard-pressed to find a better furniture store in Northeast Oswego County, NY! If you’re shopping for the bedroom, don’t forget: we’re also a mattress store in Northeast Oswego County, NY! Shopping for the kitchen? No problem: we also retail all major appliances and select electronics! No matter what you’re leaving our store with, know that we’re happy to offer you free local delivery and setup on most items. Our top priority is to ensure our customers get the best service and leave with items fit to their liking. Whatever you need, Pulaski Home Furnishings looks out for you. 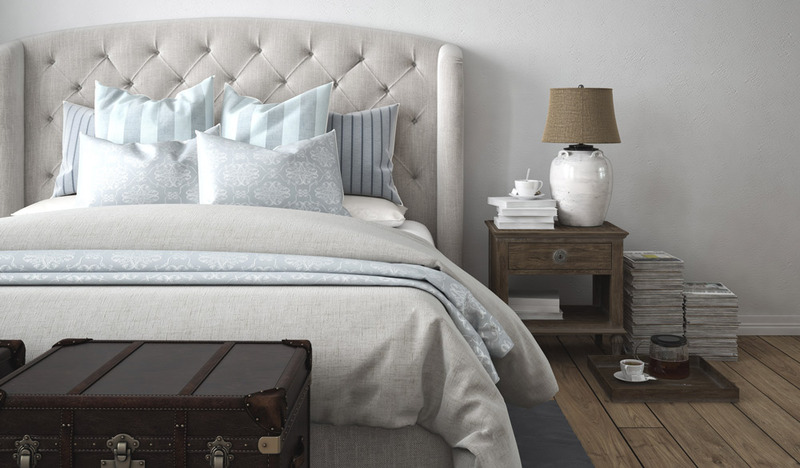 Come and see why we’re the number one destination in the area for whole-home furnishings! Give us a call or stop by today to learn more about our selection.